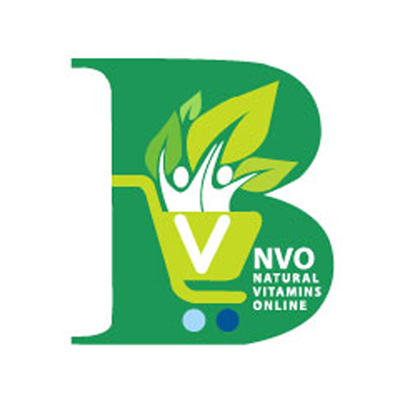 Buy vitamins and supplements online from NVO online store. We provide genuine health supplements and vitamins, from trusted manufactures, top brands vitamins, discount prices for vitamins and minerals. Our main goal is to provide to you as a customer only high quality products, genuine and licensed vitamins and supplements for sale online from trusted brands – Nature’s Way, TwinLab, Jarrow, Natrol, Mrs. Meyers, Thinkbaby, Child Life Essentials and more. When we discuss about vitamins and supplements products we can start from the point of view that almost everyone can benefit from taking a supplement, on daily basis or periodically.